The VPN Lab - VPN Guides - Netflix Guides - Does VPN Unlimited Work With Netflix? Does VPN Unlimited Work With Netflix? VPN Unlimited is a rather decent online security and privacy provider developed by KeepSolid. It gained a lot of popularity due to its extensive server coverage and pretty good price-to-value ratio. Its exceptional speed makes it extremely attractive to individuals who are primarily interested in streaming content. Today, we’ll check whether VPN Unlimited can unlock the US version of Netflix. In this cat-and-mouse game, where Netflix is constantly looking for ways to put an end to VPN providers, you can stay on top only by having the latest information at all times. 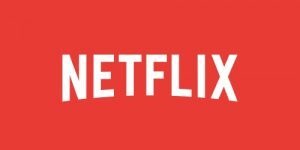 So, can VPN Unlimited allow you to stream Netflix US in 2018? Yes, during our testing circuit, we were able to connect to the service several times and stream its contents without the dreaded proxy errors or any other known interferences. It should be noted that only some of the servers allowed us to bypass the implemented geo-restrictions, so you’ll probably have to play around a bit before you locate the optimal server for your location. On top of that, VPN Unlimited also allows users in China to use the service in order to bypass the severe limitations implemented by their government. There are some technical limitations, however, so Chinese customers can use the service in 6 regions, including US, CA, DE, UK, SG, and HG. 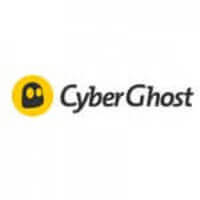 The company also recommends the use of its KeepSolid Wise protocols for a better and more stable VPN connection.